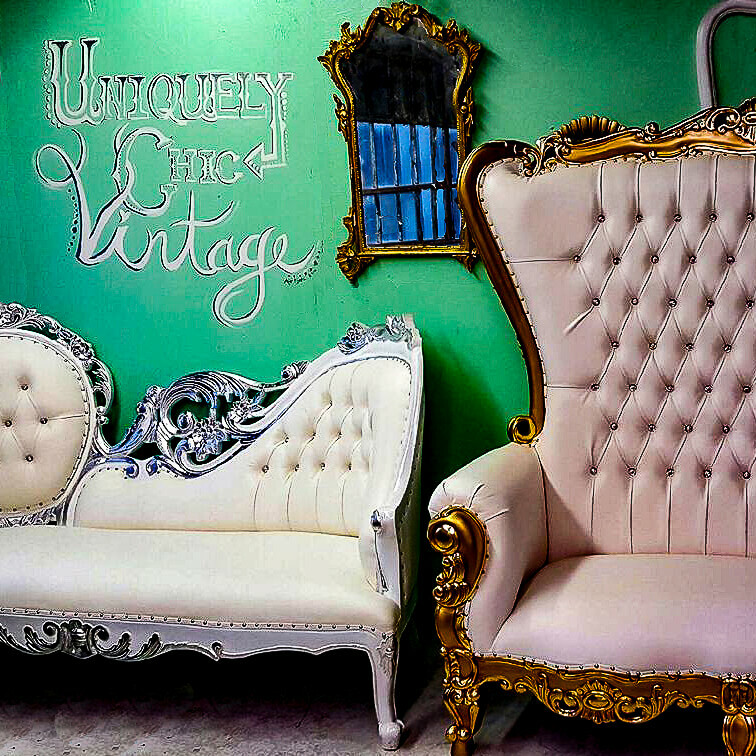 Uniquely Chic Vintage has provided customized furniture since 2010. 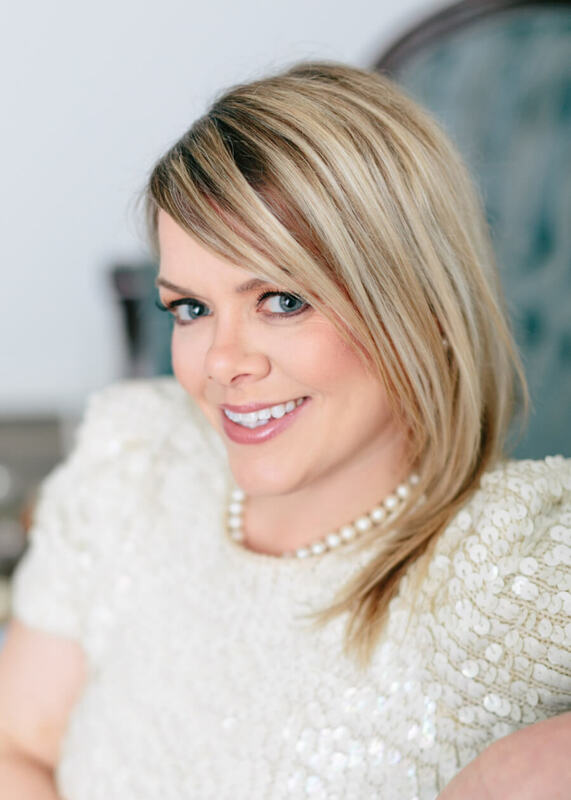 With nearly a decade of experience in curating, repair, refinishing, and upholstery, Uniquely Chic Vintage proves it is passionate about creating and exceeding your specific expectations. Due to the rising demand for unique special event and wedding decor, Uniquely Chic Vintage expanded into Uniquely Chic Vintage Rentals, a sister company offering stunning and exquisite furnishings exclusively available for rent. Uniquely Chic Vintage Rentals is proud to provide all of New England and the surrounding areas a stylish, elegant, and unparalleled event rental experience. 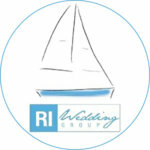 We value and love our clients; we enjoy building personal and sincere relationships with everyone we work with! Feedback and suggestions are encouraged – Contact Us to let us know what we are doing right and what we can improve on. A self-taught and visionary pioneer, she starting revitalizing furniture part-time in her garage, but within a few years it grew into a successful venture worthy of a separate office, workshop, and storage facility. 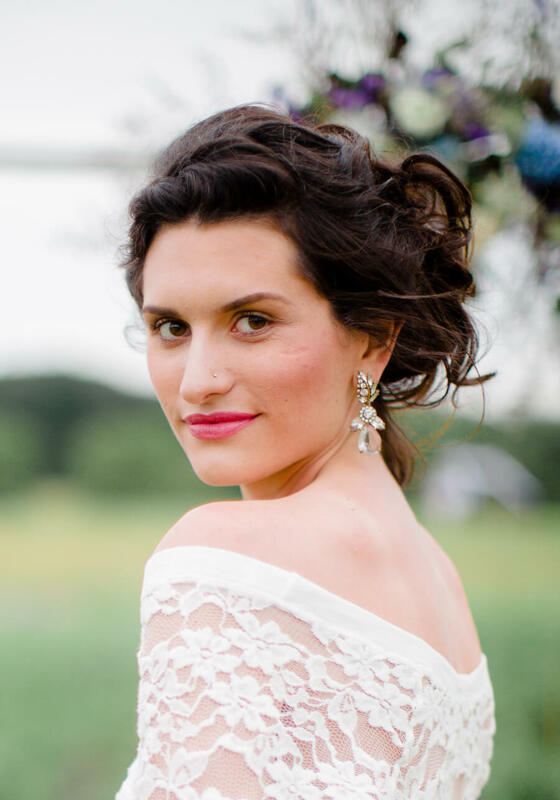 She personally works with customers in both the vintage rentals industry and the customer furniture industry –turning every client’s dreams into a reality. Abby is the Artist-in-Chief responsible for all custom furniture design and specialized detail at Uniquely Chic Vintage. If you request a personalized mural, fine filigree work, or a trusted and skilled artistic opinion, we will direct your project her way. In her time with us, Abby has assisted every department in some capacity -from prep work to modeling- and her positive attitude always shines. She loves helping others, “ideally through therapeutic art making and all things creative.” No wonder she earned her B.A. at Springfield College in Art Therapy and Studio Art, with further plans to attend Graduate School in the near future. Dodge -as she prefers- is the creative guru behind all digital media here at Uniquely Chic Vintage and Uniquely Chic Vintage Rentals. If it is posted, she scheduled it; if it is written, she probably wrote it -yes, even this- and if it is not her writing, it is definitely her editing. While studying Writing and English at the University of Rhode Island, Dodge started with us as an artist occasionally uploading photos to Facebook -but as we have grown, so has her role here. 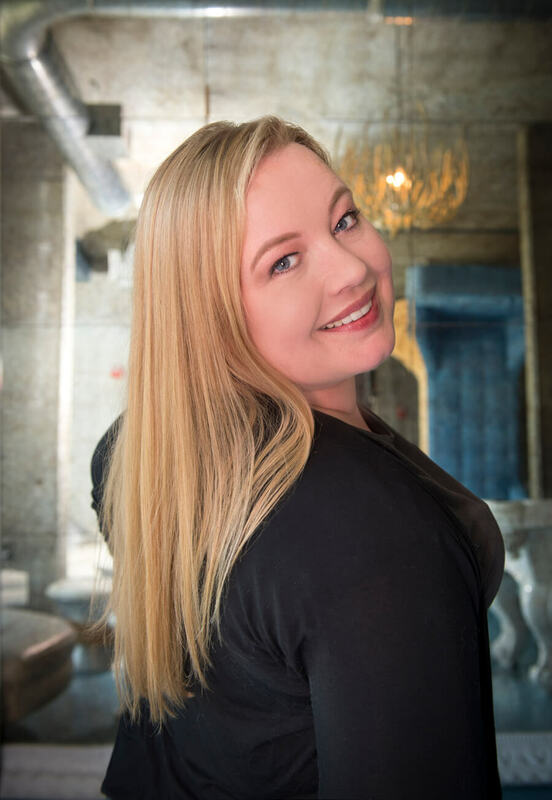 She now maintains the website and social media design/scheduling, coordinating with the Boss Lady and the Creative Department on marketing and content strategy. Angie -for short- maintains Vintage Home Rehab, the Etsy shop tied to Uniquely Chic Vintage. She will answer all your questions regarding the antique furniture inventory we have available for sale or in stock for renovation -and if we do not have what you seek, she “will not rest” until she finds it. 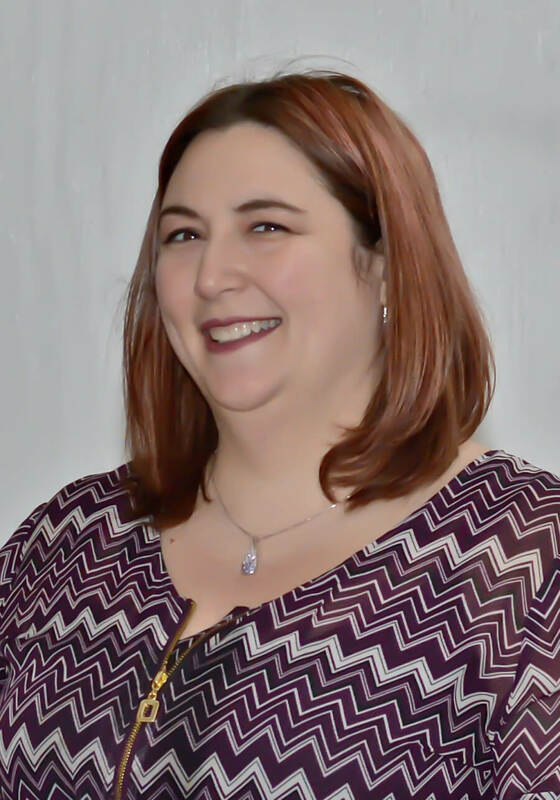 When Angie is not busy locating vintage furniture or helping clients through the sales process, she manages a popular neighborhood bar and grille, which she has been doing fourteen years. When she is not working, she dedicates her time to her 11-year-old son, Evan. Uniquely Chic Vintage and Uniquely Chic Vintage Rentals supports local students and frequently hosts internships in both the creative and production departments. Please contact us if you are interested in applying!